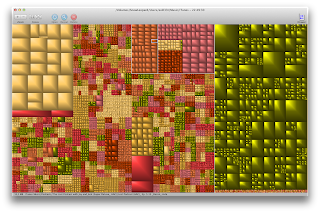 GrandPerspective is a small utility application for Mac OS X that graphically shows the disk usage within a file system. It can help you to manage your disk, as you can easily spot which files and folders take up the most space. It uses a so called tree map for visualisation. Each file is shown as a rectangle with an area proportional to the file's size. Files in the same folder appear together, but their placement is otherwise arbitrary. The scan is quite fast, the display human understandable so you can identify space-hogs, no matter how deep in your folder structure in seconds. 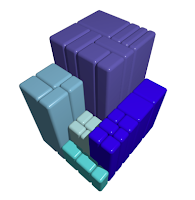 It's free and open source, so give it at try you wont be disappointed. Nice. WinDirStat is the windows equivalent. I use that all the time! Such a neat app! Pretty cool. Definitely seems useful. Really nice piece of kit. That's awesome! Some people are better with seeing things visually than dealing with percentages and numbers. Plus, it's purty. used this before on Mac, definitely a help! looks awesome. i'll try that. "Human understandable". I don't understand. lol. I think you have to use it to understand. i have somrthing like this on windows and i still dont know the heck im seeing. Gorgeous interface - love the app! Thanks for showing the world, my brother! Geiles blog alter! Hoffe du macht es weiter dammit! Ah, tree-maps are so useful. 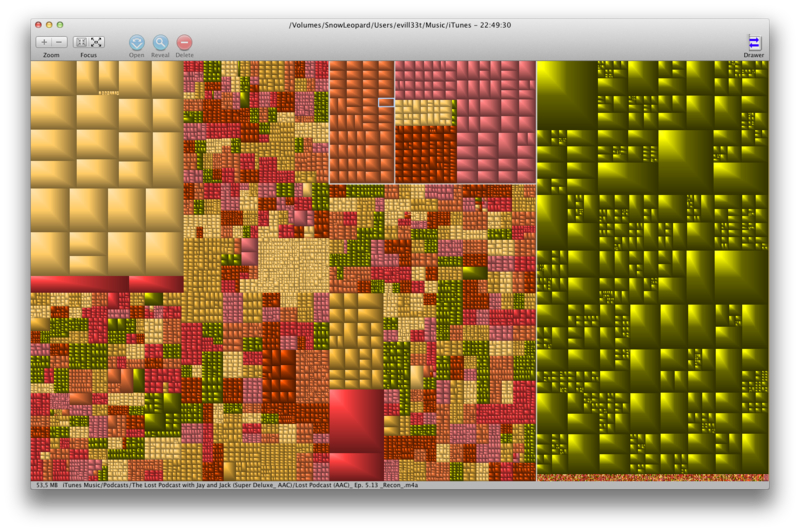 Now even disk usage looks cool. I like! That looks pretty weird but useful. I really need to get a Mac, huh? If I had a mac, I might use this. I see I've been beaten to the punch. I'll show myself out. Wish I knew more about computers haha! 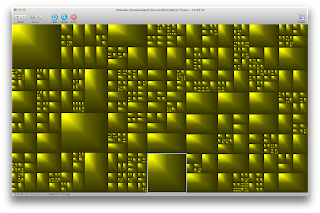 looks cool, but also like a real monster of a program. can't wait to see t in action! Looks awesome, thanks for the post. I want something like this for PC. appealing to the eye and easy on the resources, always a nice combo! yea used it also, its great! If i had a mac i'd be getting this. mac this looks great, and thanks for the follow! Mac looks so nice bro!!! I'm going to have to check it out. Thanks for the info. I frankly don't see the issue, with how cheap harddrives are nowadays, I barely have enough stuff to fill mine up with! Thank you for sharing mate! That is definitely an interesting approach to mapping out data, very user-friendly. Great, Great info. Very useful for mapping out data. My mac friends will love this. wow, that looks cool, and is useful? If I had a mac, I'd try this one for sure man. I love these things! I usually use WinDirStat just because it has that map. i been thinking about switch to mac, another cool feature. I follow and support those who do likewise. Awesome. Losing space on the hard drive is always a big problem for me...maybe I'll take the time to download this, thank you. Interesting stuff. Too bad it's just for a Mac. Kind of cool but don't see the use for it that much, could be applications with better GUI in my opinion. Thats pretty cool looking. Ill check it out. Is it really useful? I somehow don't see a use for me, personally. 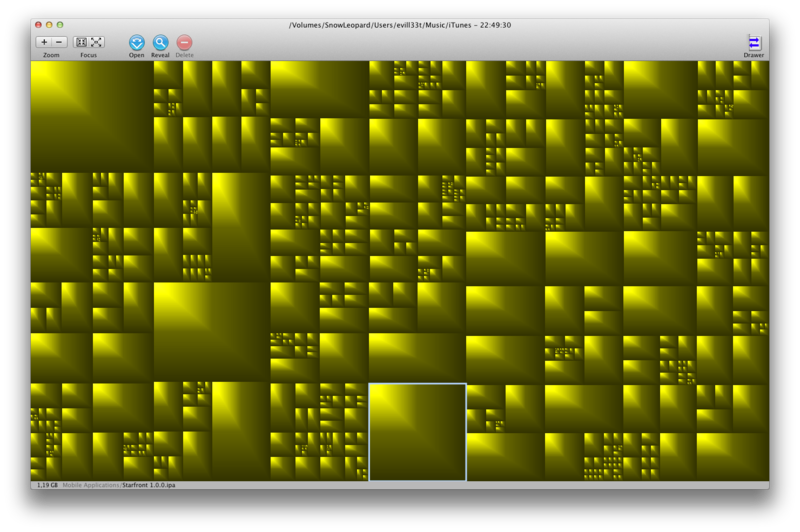 I mean, I have a program that tells me if I have doubles on my harddrive and it displays in some graphical way. I have a similar program for the PC called Spacemonger. It makes cleaning up a harddrive much easier. Thanks, bro. I was going to ask about that. Create wonderful panoramas with "Calico Panorama"